What is the Hard as Nails Mud Obstacle Race? 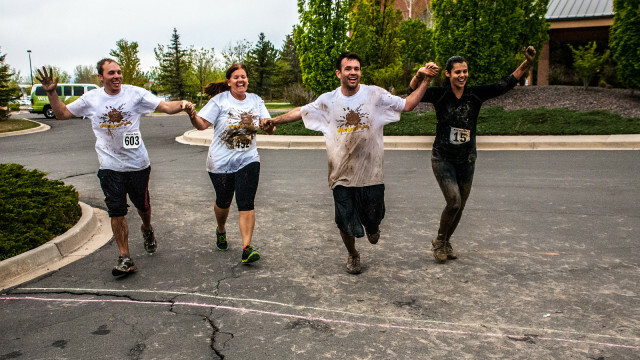 Hard as Nails Mud Obstacle Race (HAN), located in Westminster, CO (a 10 minute drive from Downtown Denver and 20 minute drive from Boulder), is a local Colorado 5k mud run for participants who want to challenge themselves while supporting their home community. With an adult 5k mud run and a separate 2.75k youth course, Hard As Nails is an obstacle mud race event for individuals of all ages. 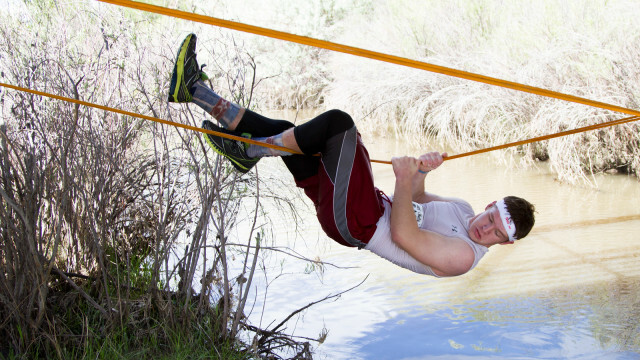 Hard As Nails will test your strength and fitness while guaranteeing lots of fun and a great outdoor experience! 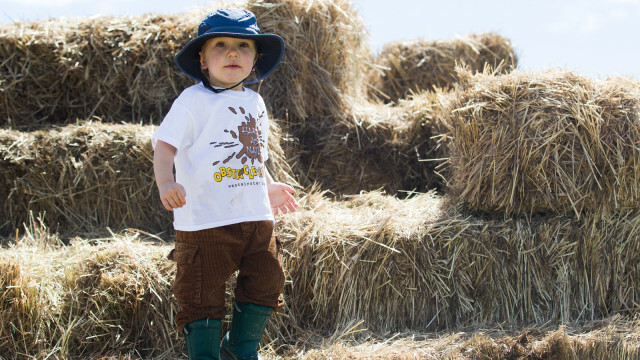 The youth obstacle course is the perfect challenge for adventurous kids who love to play in the mud! This is one of those experiences that they will be talking about for years! 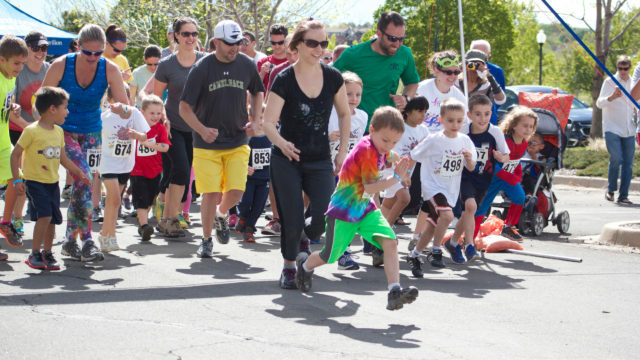 It’s all about fun and there’s no better way to do it than to join us for the 2018 Hard as Nails Adventure Kids obstacle race. Sorry for the inconvenience and please look for us in 2018. 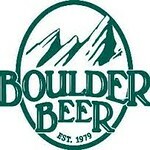 Come join us for one of the best obstacle races in the local Denver Metro and Boulder Area. Where will the Hard as Nails Race take place?